Previous PostThe golden toolbox of recoveryNext PostWhat makes it easier to recover from an eating disorder? 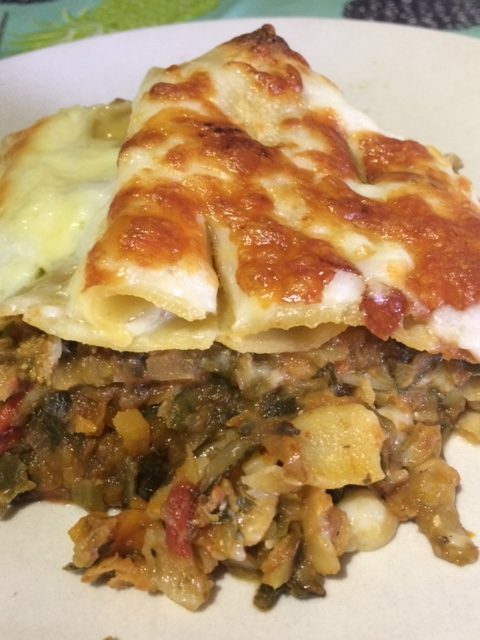 wow, it’s so tasty.Lentil Lasagne is one of my favorite dishes. It is simple and easy to make it. Thankyou so much! Lentils are so great to cook with as they are so versatile.